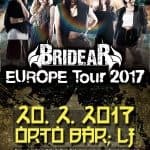 Po dveh letih premora, se na odre in v studio vrača zasedba An Cafe, včeraj sicer na 1.4.2012 medtem ko smo vsi mislili, da gre za zelo dodobra izpeljano zvijačo za dan norcev, pa so se danes ponovno pojavili med Sonyjevimi nastopajočimi, od 25.04.2012 naprej bodo na voljo tudi vstopnice za njihov koncert ANCAFESTA 2012 – SUMMER DRIVE. In January 2010, Antic Cafe (abbreviated as “An Cafe”) played their last show at Nippon Budokan before entering an extended hiatus. 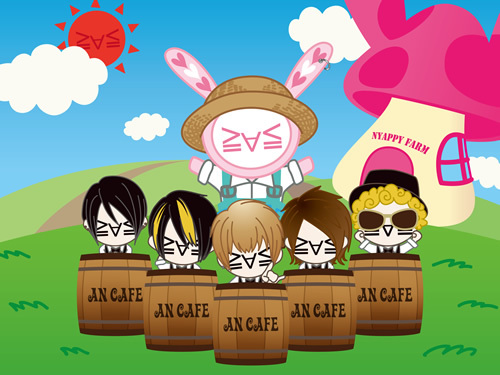 An Cafe will be reforming in summer 2012, but on April 1st, they announced their plans exclusively on their official site and on Yattar Japan (http://yattarjapan.com), a news site dedicated to spreading Japanese pop culture worldwide. At 9:00 PM on April Fools’ Day, Yattar Japan’s Ustream channel started broadcasting a video recapping An Cafe’s history up until the start of their hiatus. Suddenly, the stream cut to An Cafe sitting in a conference room, ready to talk about what comes next for the band. 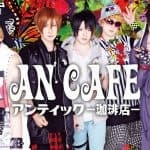 After drummer Teruki detailed the band’s activities during the hiatus, the stream ended with a message telling viewers to check An Cafe’s official site for more details. An Cafe has scheduled a new release for this summer. On Saturday, September 8th and Sunday, September 9th, they will be performing at the Yoyogi International Second Gymnasium. Titled “An Cafesta ’12 Summer Dive”, the shows are a present for their fans, known as “Cafekkos”. Tickets will go on sale on April 25th on “FC BondS”, An Cafe’s fan club web site. A smartphone version of the site will be launched on the same day. The band plans to pick up where they left off, and hope their fans are eagerly anticipating their next moves. An exclusive interview and photo shoot will be published in the May issue of PATi PATi, on sale April 9th.